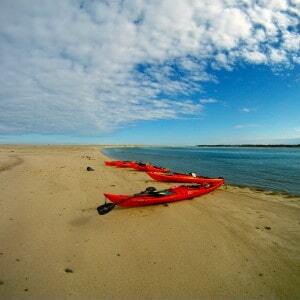 We have experienced the best of Cape Cod to bring you the following Adventure Packages. Our goal: to make your vacation unforgettable. 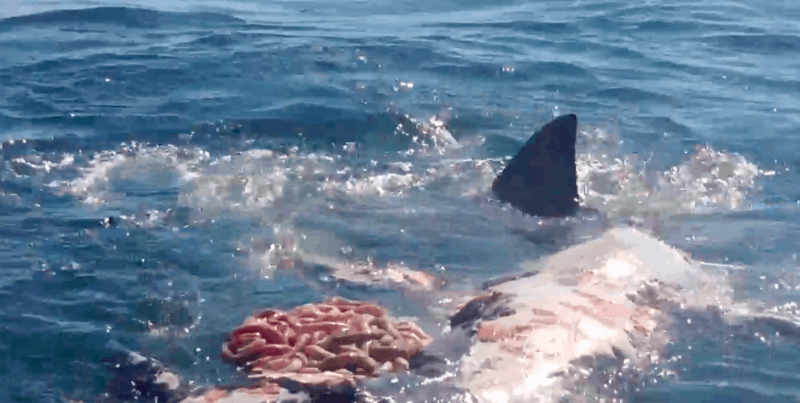 When was the last time you saw an Oyster Farm or a Great White Shark…up close! 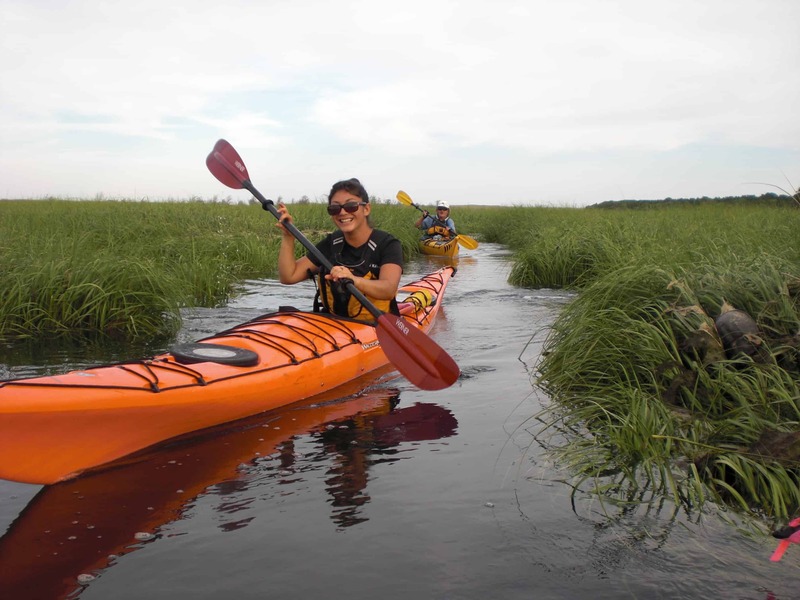 We are available to answer any questions and/or to customize adventure packages for your stay. 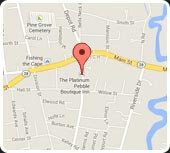 Please contact us here or book online here. 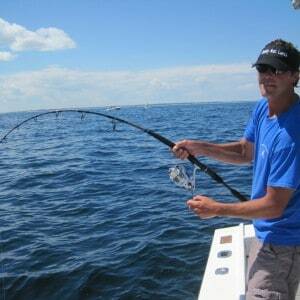 Enjoy world class Whale Watching on Cape Cod! It is amazing to see these majestic giants up close and personal. The guide we use guarantees whale sightings and every guest in four seasons has seen whales. Have your tickets waiting for you at the front desk by selecting the Whale Watch package when booking your reservation online. 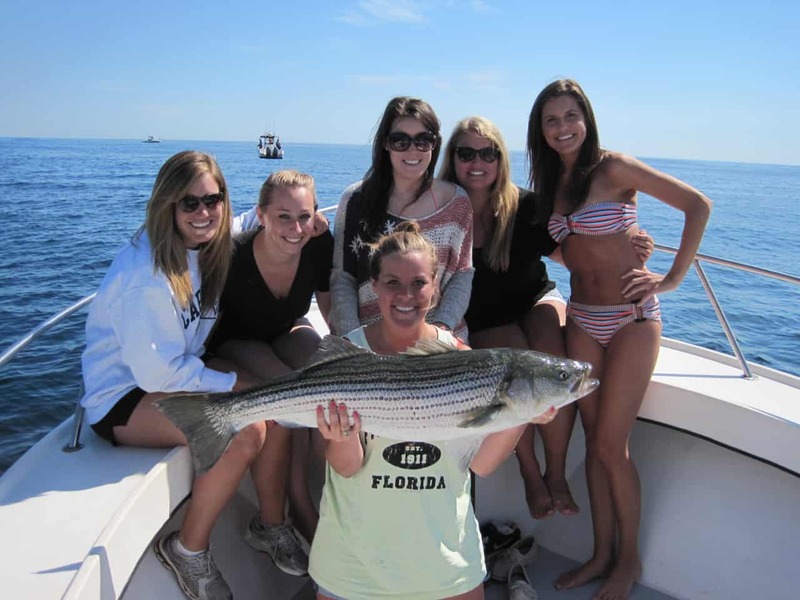 If you are interested in Sportfishing for Striped Bass and Bluefish (or Black Sea Bass in May/June), we can take care of it for you. 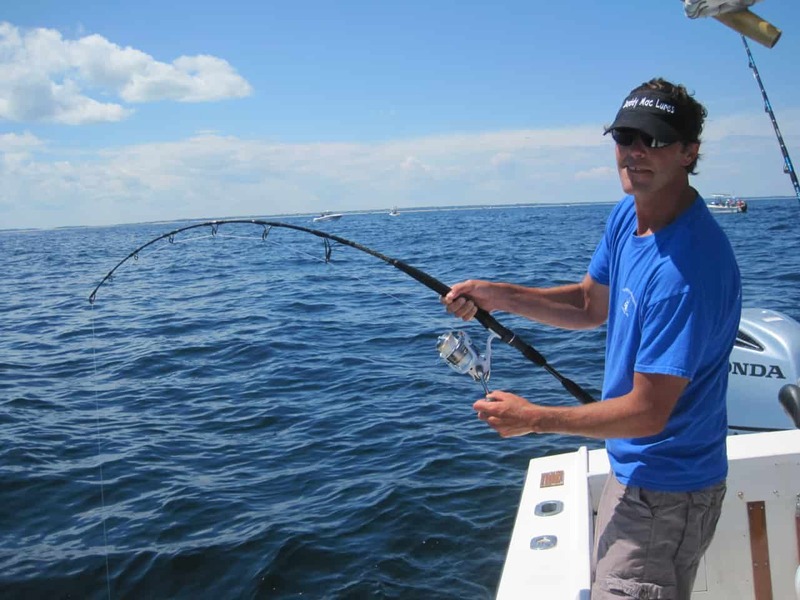 We work with a premier local guide and Yamaha National Fishing Team member, Captain Darren Saletta, who has 25 years of experience fishing the waters off Monomoy and the Outer Cape. You will have the time of your life! We can also offer the option for an unforgettable Seal | Whale | Shark Expedition! The seal population has increased dramatically off Chatham and Monomoy over the last several years bringing Great White Sharks with them. Captain Darren offers the chance to spot some! 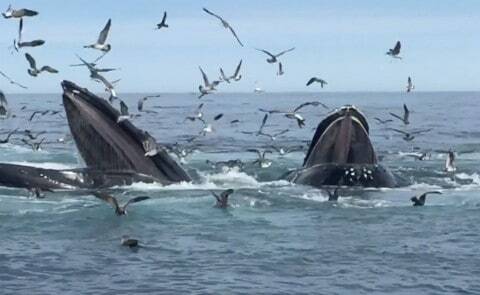 Whale watching trips are also available during times of high activity. Great White Shark Watch tour is 2 hours / $1,449 and includes a spotter plane for the full 2 hours! 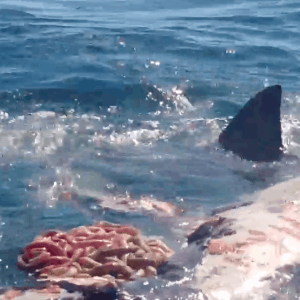 This is the best chance of getting right on top of a Great White in its natural habitat. $350 each additional hour. 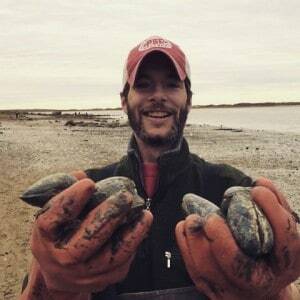 Monomoy Seal Watch tour is 2 hours / $499. $150 each additional hour. Private Whale Watch tour is 3 hours / $599. $100 each additional hour. 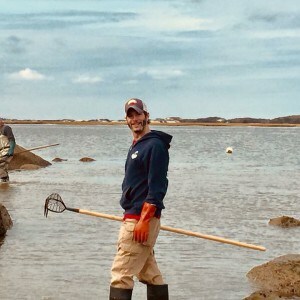 There is also the option of a 2 hour / $399 Harbor and/or Sunset Tour of Pleasant Bay which takes you by the Chatham Pier, by the Inlets of the Outer beaches, and includes Seal Watching. 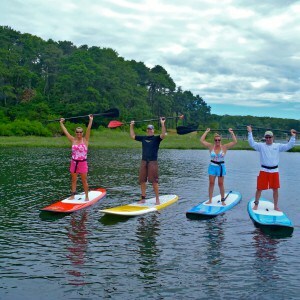 We are excited to be able to offer our guests this insiders look at Cape Cod! Not many get to patrol the waters off the coast and see the vibrant life waiting to be discovered. Enjoy this favorite and be sure to bring a camera! 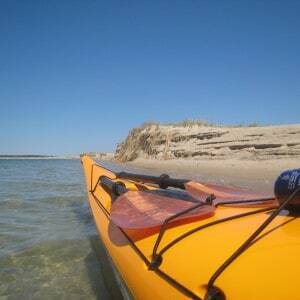 The Kayaking Expedition is a little more flexible on timing because they go to 3 different parts of Cape Cod. 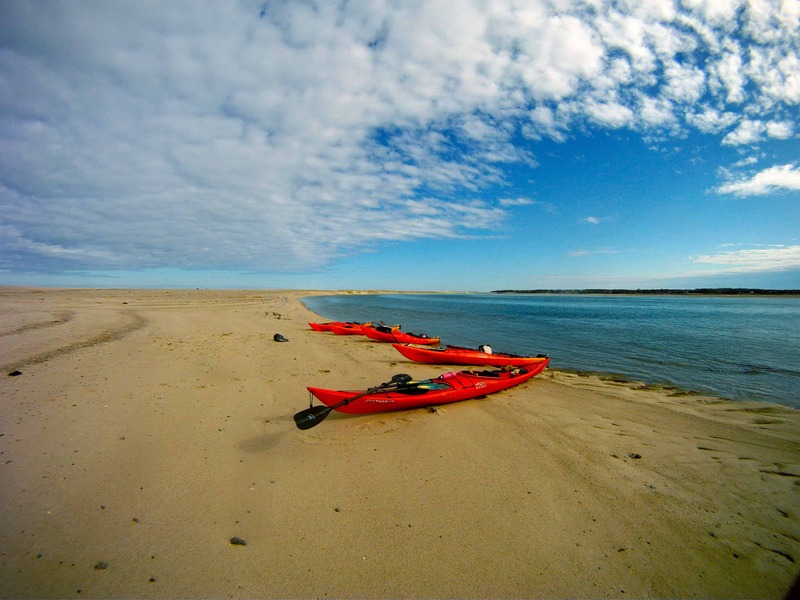 This is one of the most unique and special ways to see the Cape. The Guide knows the area, he knows the history, and because of his knowledge of the tides the actual kayaking is not typically very strenuous. $95 per person and it is about a 3 hour tour. When you travel, live like a local. 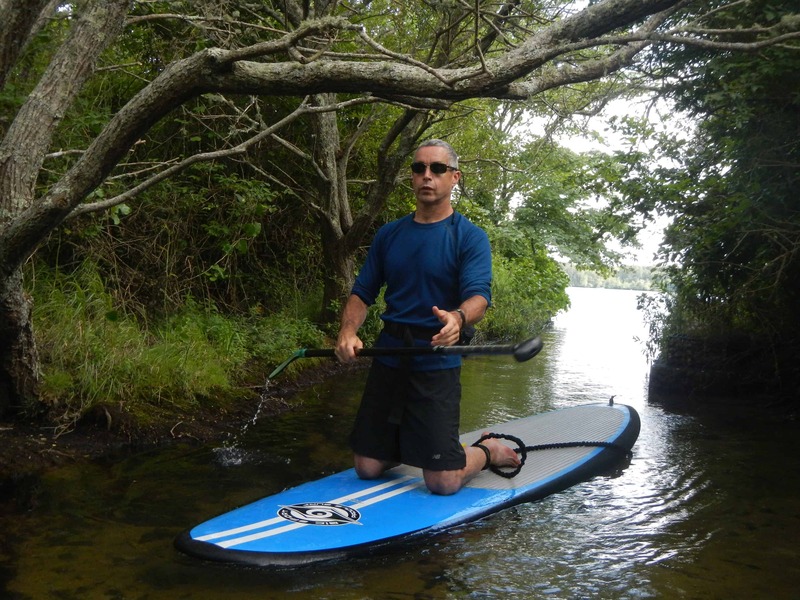 We have the benefit of a Stand Up Paddle Board Guide who has almost two decades of history on the Cape. Activity level is dependent on skill level, Beginner to Experienced. 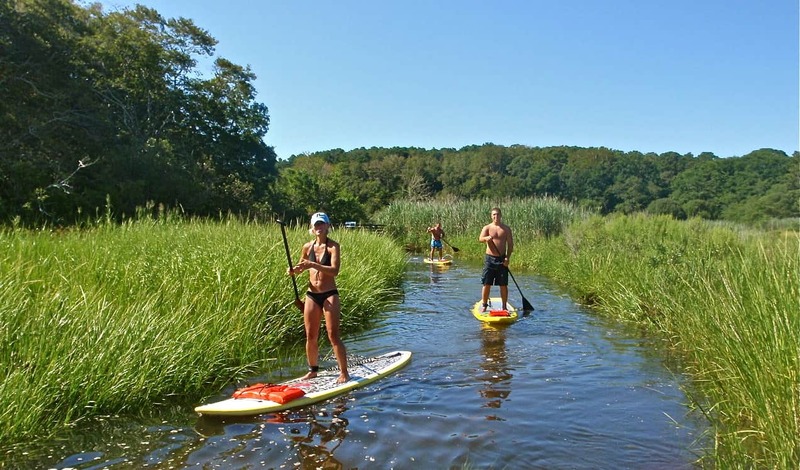 This is one of the best ways to see Cape Cod from a natural perspective. 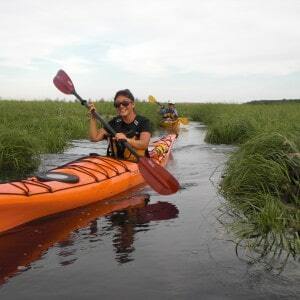 Lots of fun, great exercise, and a knowledgeable guide make this a very rewarding adventure. 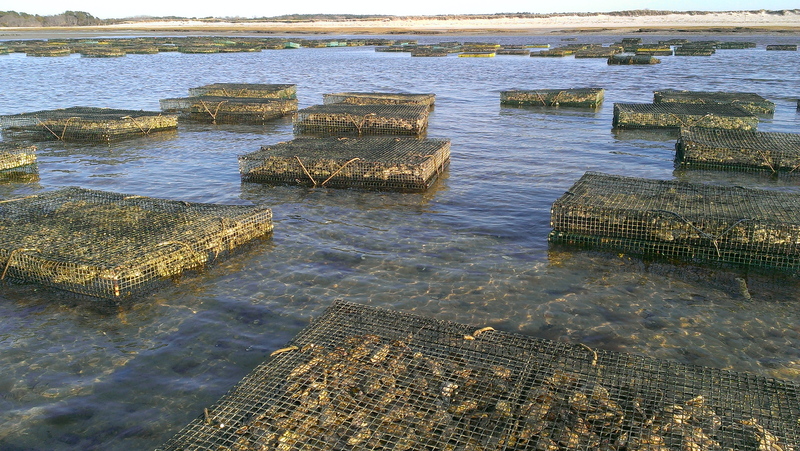 The Oyster Farm Tour is an incredible experience. 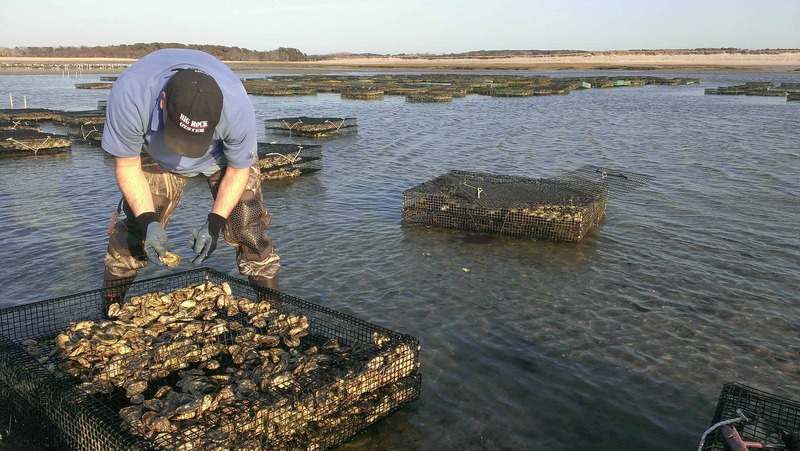 To be on the flats of the Bay and see hundreds, if not thousands, of Oyster baskets exposed with the receding tide is one of our favorite experiences. 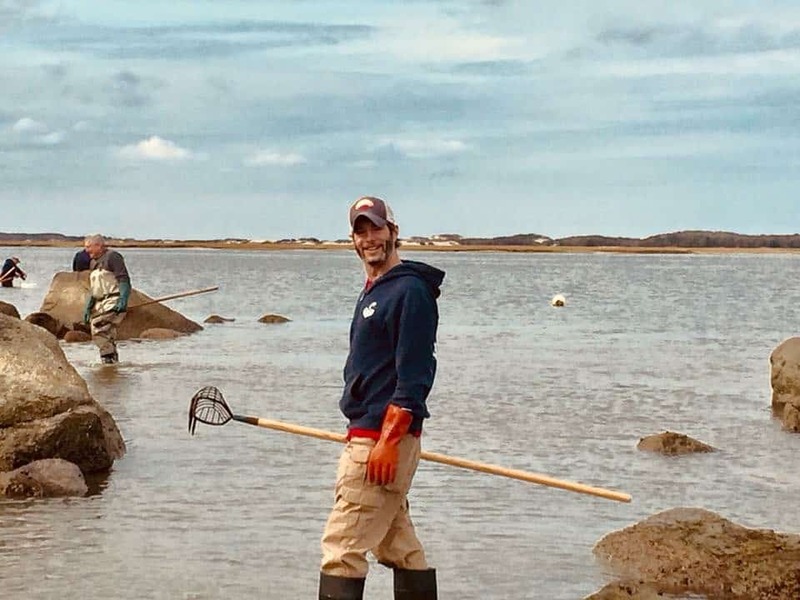 Your self guided adventure takes you to the Cape Cod Bay and the most amazing display of sustainable fishing you can observe from the relative dryness of land. 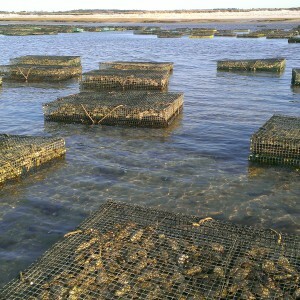 This is the most interesting tour on Cape Cod. 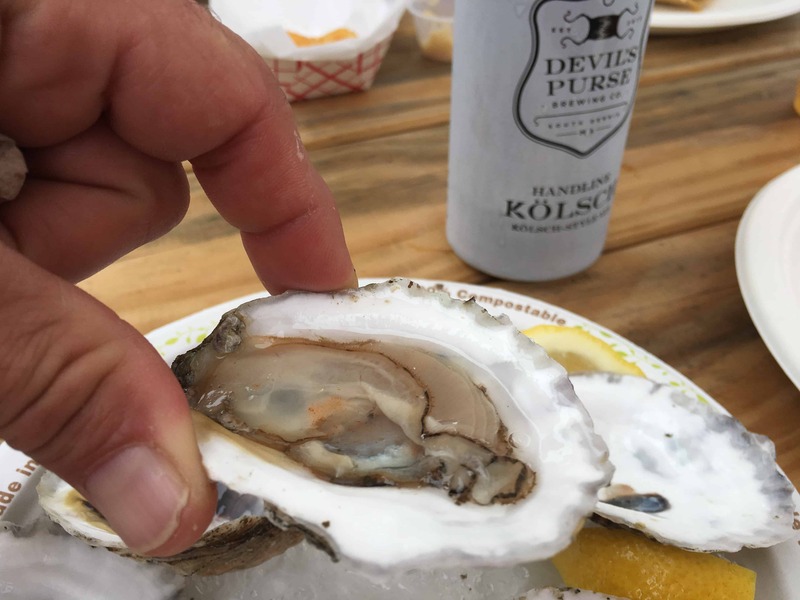 Combine with our Oyster Shucking and Wine Pairing package for a full Oyster education! PACKAGE TIMES ARE TIDE DEPENDENT. OUR CONCIERGE WILL HELP COORDINATE DATE AND TIDES. We highly recommend water shoes and/or rubber boots in the cooler months. 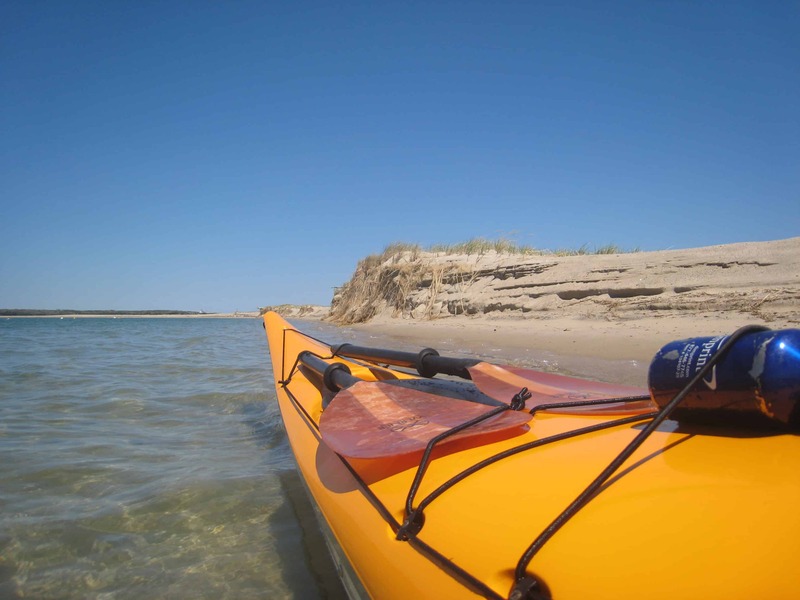 Are you planning a Bucket List trip to Cape Cod? Have you thought about a guided tour from a professional, local photographer? The Platinum Pebble Boutique Inn and Betty Wiley Photography have teamed up for this special offer. 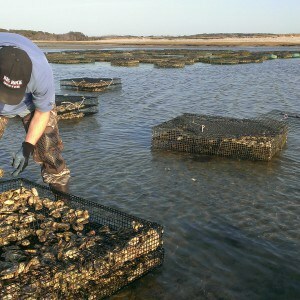 The Inn specializes in helping guests enjoy the best of Cape Cod and living like a local through personal experiences. We found a perfect match for guided photography sessions in Betty Wiley. 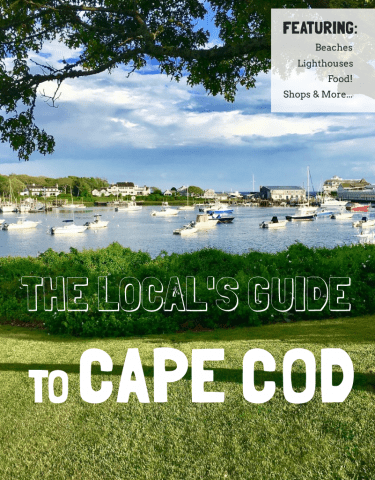 Enjoy not only seeing and experiencing the best Cape Cod has to offer but, also bringing home those memories in print! 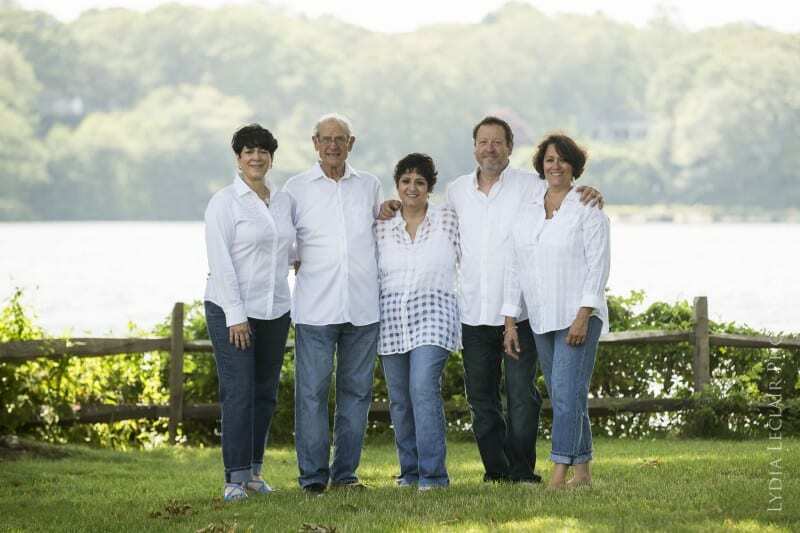 Betty Wiley is a professional freelance photographer living on Cape Cod and many of her images have appeared in Chatham Magazine, Cape Cod Magazine, South Shore Living Magazine, Falmouth Magazine, the World Wildlife Federation….and many more. Betty currently teaches her skills to students at Cape Cod Art Center. The Golden Hour Package | Catch the best light of the day at either sunrise or sunset at spectacular Cape Cod locations. 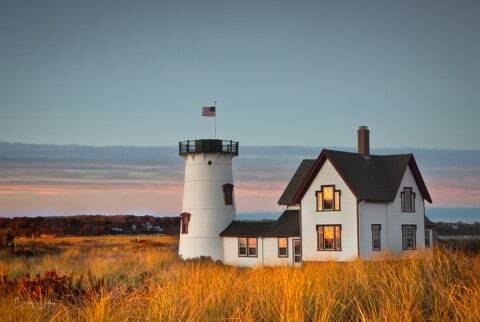 1 Full Day Tour | Spend a day capturing amazing Cape Cod images. 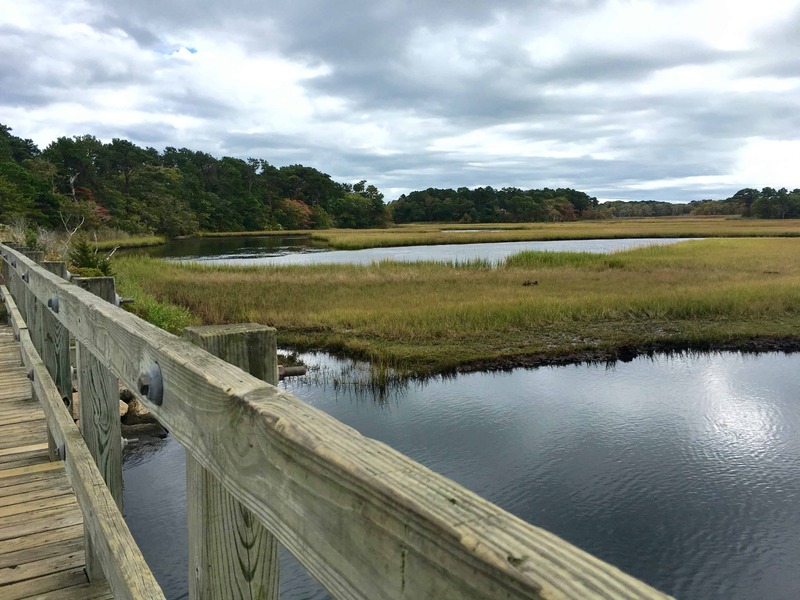 Your guide will take you to some of the best spots for shooting and experiencing Cape Cod, filling your memory card along the way! 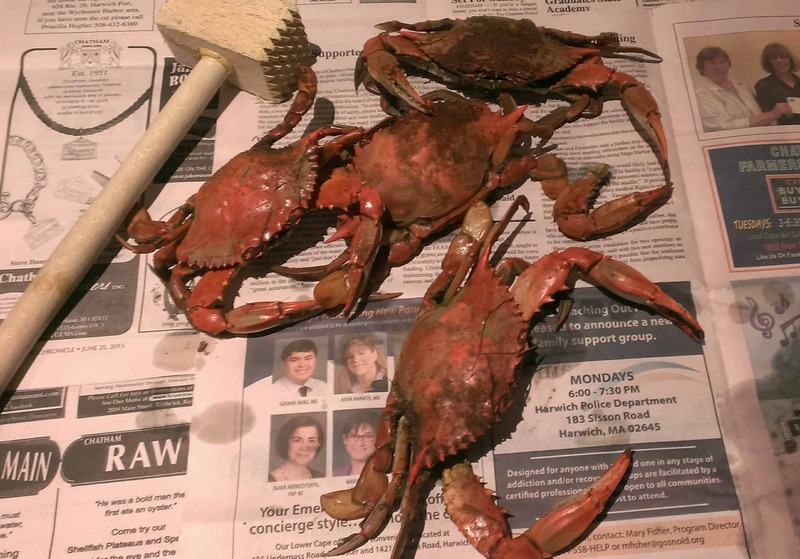 The Crabbing Package is about as local as you can get. 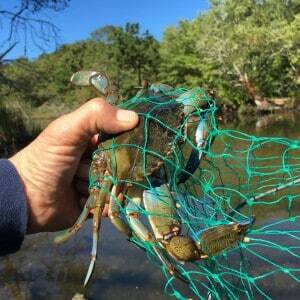 We have everything you need to find, catch, and enjoy eating (our favorite delicacy), the Blue Crab. 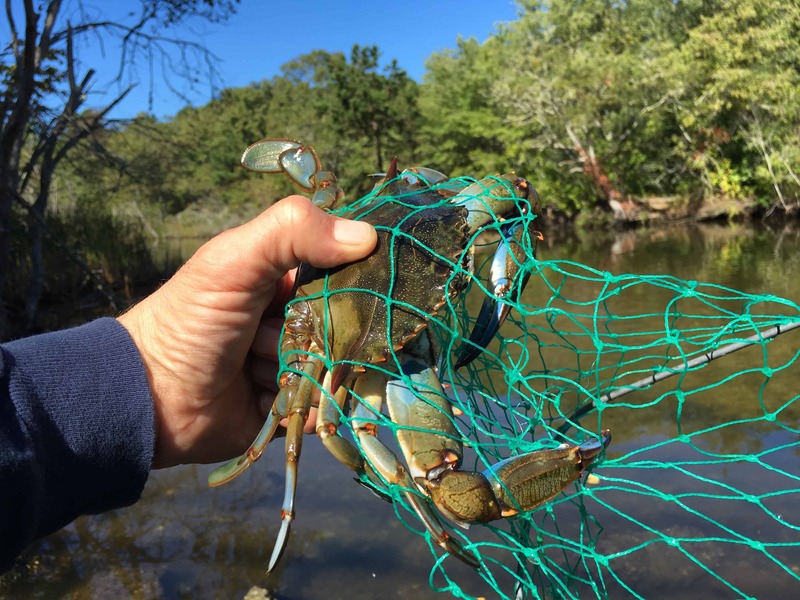 Your package includes: Net for catching, Bait to bring them in, Line to attach to the bait, Location(s) to crab (most important), and everything you need for a Crab Fest when you return to the Inn. Season runs April through December. 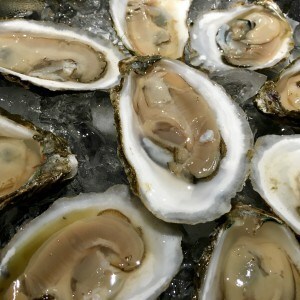 $45 per person, typically 2-4 hours. The Cape Cod Shellfishing Package is here for our guest’s to have a chance at living like a local, if even for a short time. 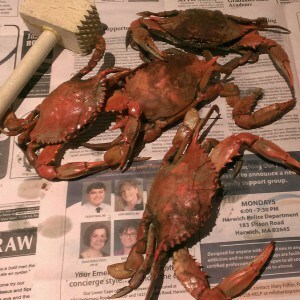 There’s nothing more local than pulling your own snacks out of the Bay. 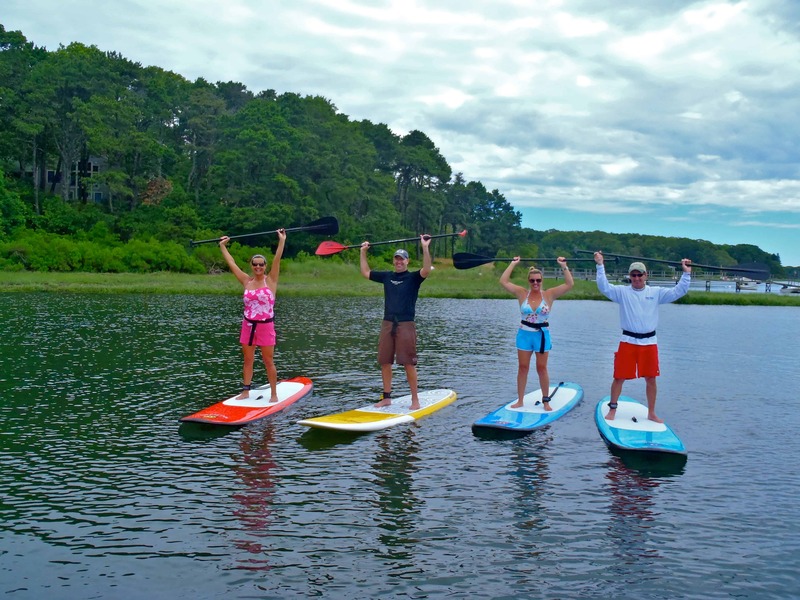 Experience the best of Cape Cod with this incredible, hands on vacation package. 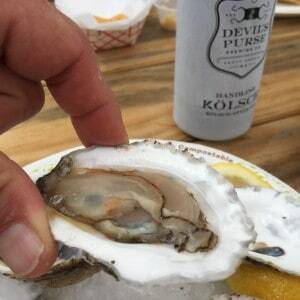 All of your gear is provided, permit and parking fees are covered, and we will give a shucking tutorial (clams or oysters) at the end of your awesome day on the water. 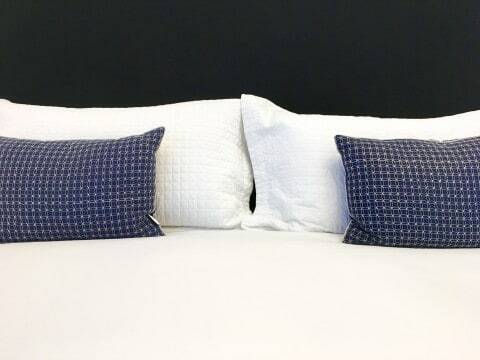 $149 per couple. Only available July 1 – Aug 30th. We highly recommend water shoes and/or rubber boots, although not necessary. 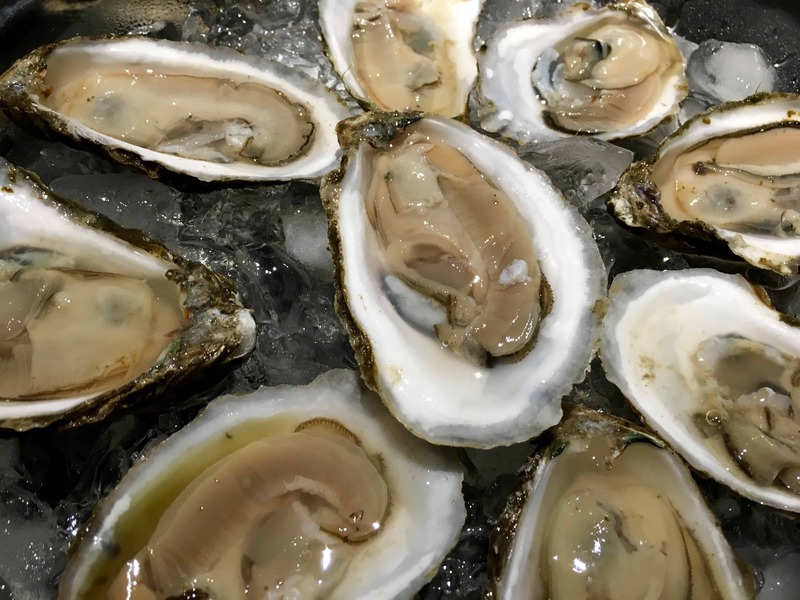 The Platinum Pebble Boutique Inn has joined with Lydia Leclair Photography in Harwich Port to bring you this special package. 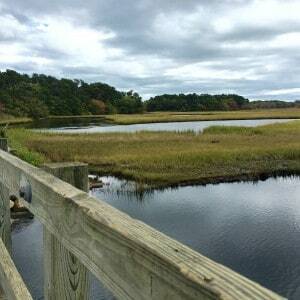 Have you planned your Bucket List vacation to Cape Cod? We can help you capture those great moments with your own personal photographer. Please contact the Inn directly for a quote and to schedule this memorable package. Lydia Leclair Photography is a full service boutique photographer located in Harwich Port, Cape Cod. She offers custom family portrait sessions, art for your home, and heirloom keepsakes. Always stunning images capturing your summer and the generations.